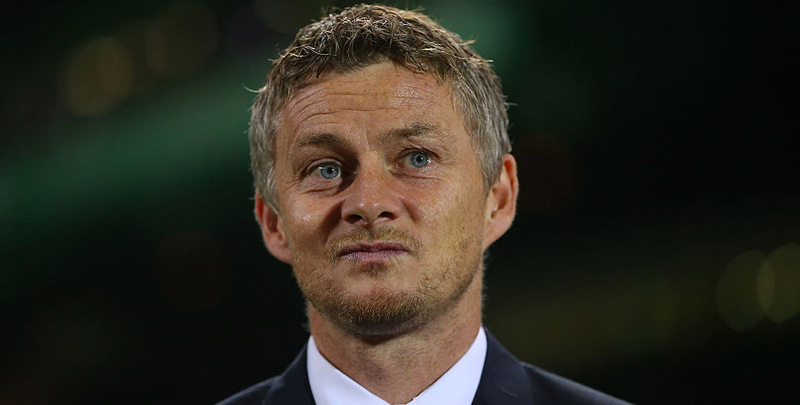 Old Trafford will be buzzing for Ole Gunnar Solskjaer’s first home match as Manchester United manager and we can’t see Huddersfield spoiling the party. 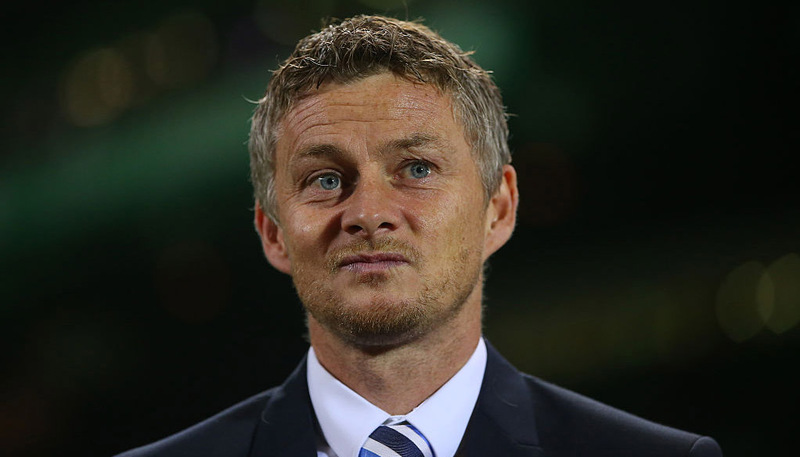 Saturday’s 5-1 romp at Cardiff sparked United’s Trueform chart into life, whereas Town are still flat-lining after losing 3-1 at home to Southampton. The Red Devils are fancied to maintain the momentum, so we like 33/20 for a home win and over 3.5 goals in the game as our initial Man Utd vs Huddersfield prediction. At Cardiff, the post-Jose Mourinho era started in style as United scored five goals in a Premier League match for the first time since Sir Alex Ferguson’s last game in May 2013. Full-backs Ashley Young and Luke Shaw were given licence to raid down the flanks and Paul Pogba was freed up to create chances, without hardly any responsibility for tracking back. Captain Young said of Solskjaer: “I don’t think he has stopped smiling. He was like that as a player. He always has a smile on his face and I think that can reflect down on to the team, which is a good thing. The slick passing move which led to Anthony Martial’s superb strike, plus Jesse Lingard’s well-worked second goal epitomised the drastic improvement. Looking at the Man Utd vs Huddersfield odds, there is obvious appeal in 21/20 for the Red Devils to score at least three times again here. Huddersfield fell to a fifth straight defeat when taking on another team rejuvenated by a change of leadership when losing 3-1 at home Southampton. Defensive errors, coupled with an impotency in front of goal is a worrying mix for Terriers boss David Wagner, who has been drawing up a wish list for the January transfer window. Top of that is surely a striker, with Steve Mounie and Laurent Depoitre having failed to register a single goal between them this term. Wagner said: “Obviously, when you’ve played 18 games and you have no striker goal, this is not what we like to have. On the plus side, the Terriers have hit the target in six of their eight Premier League away games and United have let plenty in this season. Let’s finish off our Man Utd vs Huddersfield betting tips by taking 21/2 for a 3-1 home victory. 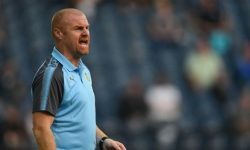 Last Huddersfield line-up: Lossl, Kongolo, Lowe, Jorgensen, Schindler, Hadergjonaj, Bacuna, Billing, Mbenza, Pritchard, Mounie.